What does the future of virtual reality look like in the context of design? 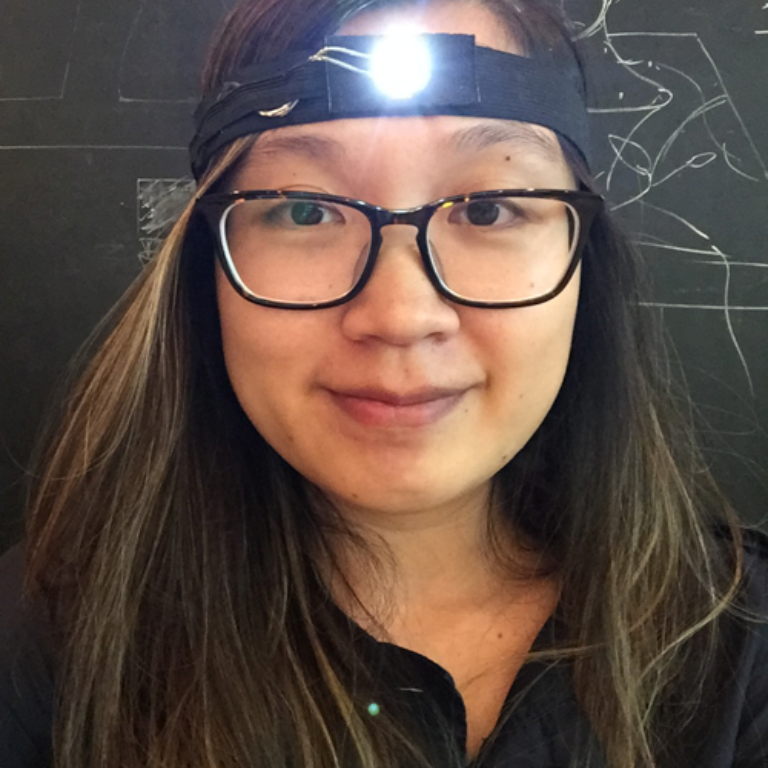 Thanks to scholarships from SH//FT and SVA IxD, student Crystal Wang was able to attend the two day Oculus Connect 5 conference in San Jose, California on September 26th-Sept 27th. The two days were packed full of awesome keynotes, demos, and workshops, but the biggest news of the conference, delivered in the first keynote by Mark Zuckerberg, was the release of the new Oculus Quest. This new headset is standalone without wires, includes touch controllers, and offers 6DoF. All of these improvements in the form factor of the hardware bridge the gap between virtual reality and physical reality. These hardware advancements help the headset to feel more intuitive and lightweight to the user, while the lower cost makes this technology more accessible to more users. 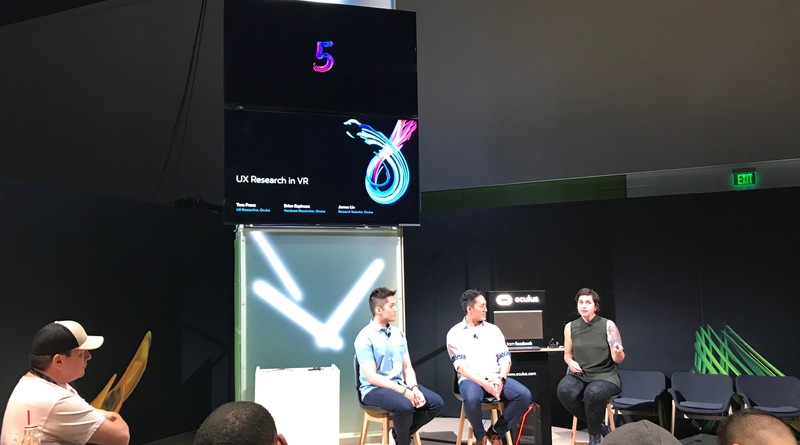 At my time at the conference, I attended a workshop with Tara Franz (UX Research Lead) Brian Espinosa (Hardware Researcher) and James Lin (Oculus Research Scientist) called UX Research in VR. In an intimate fireside chat, we asked the Oculus researchers about how to better design 3D experiences in VR for consumers. What senses do we need to consider? 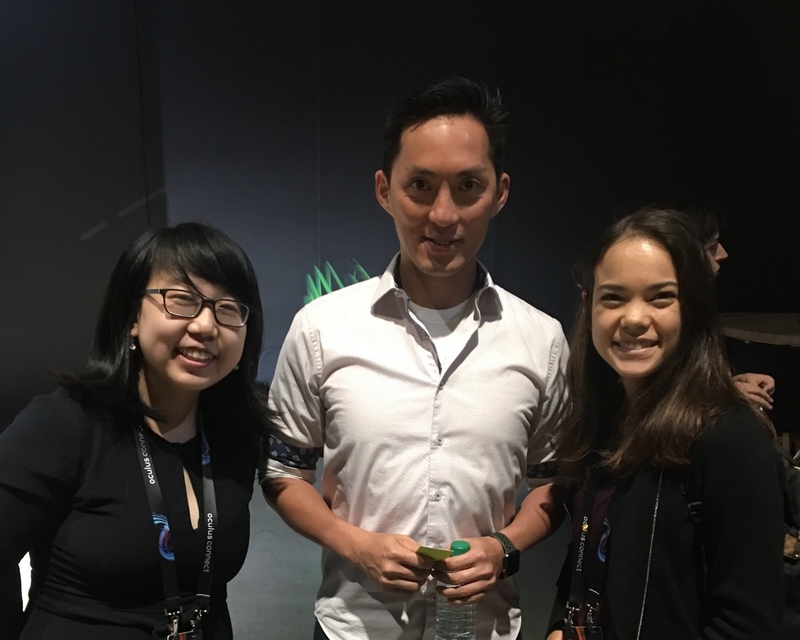 James Lin, being an expert in human perception, talked about the three major sensory channels which we need to account for when designing for VR — visual, vestibular, and internal. Our visual sense is self explanatory and essentially what we see with our eyes. Vestibular senses come from our inner ear, and is the sense that we feel when an elevator is moving. 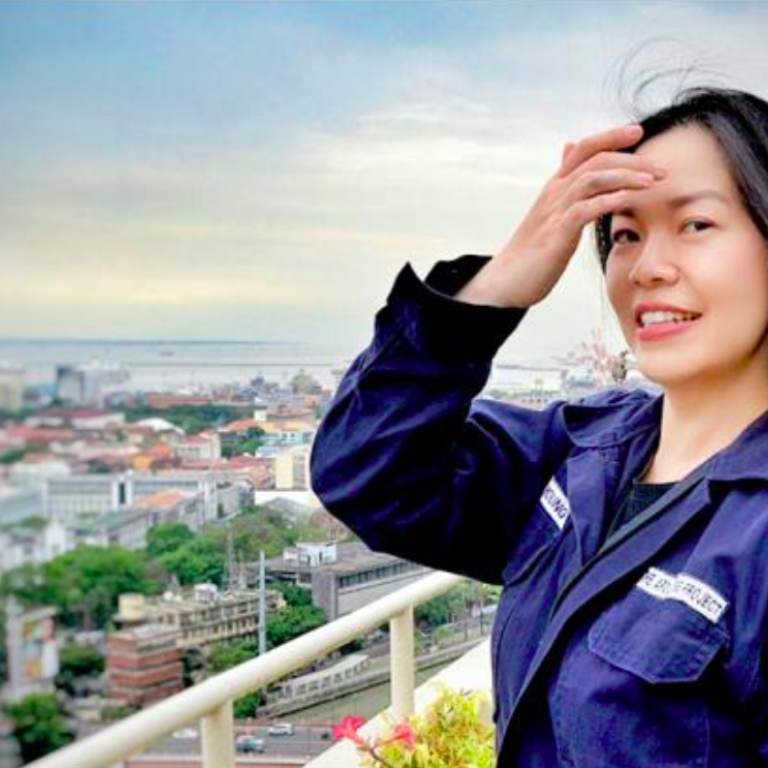 Internal senses are what we feel in our body —what we feel when the wind is blowing on our bodies. James explained that when these sensory channels don’t agree, our bodies tend to feel uncomfortable. In current experiences in VR, these channels sometimes do not agree and cause a bad, nauseous user experience for users. These senses also have different types of sensitivity. Our job as designers is to gauge or mitigate the discrepancies between these senses. There was also an interesting segmentation of the users who are using the Oculus headsets. Oculus was originally created as a gaming device and attracted many game developers and designers. Because of these origins, a large percentage of the user base are experienced gamers. However, now that VR is branching into fields such as healthcare and education, it is interesting to see how this affects the feedback given about these experiences. All of the researchers recommended asking a few baseline questions during user testing - “How much experience do you have in gaming? In VR?”. The difference in this experience changed the responses of the users and was something to take into account. Lastly, from my observation, the majority of the participants in the workshop and at the conference as a whole were developers who wanted to infuse better UX practices into their projects, rather than designers who want to enter the mixed reality space. With the development of 3D prototyping tools such as Medium and Quill, being able to design for VR is becoming more accessible and less technical.